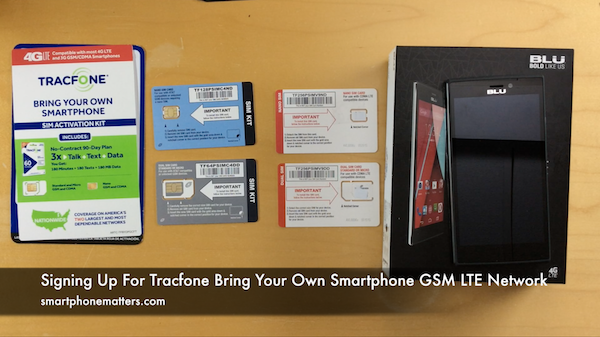 In this video I walk through the process of signing up for Tracfone using the GSM LTE SIM from the Tracfone Bring Your Own Smartphone SIM Activation Kit. I discarded it but the text said there was a 10% tax for pre paid cards. Pretty bummed might be just a California thing? Looks like it. Kind of steep. Ouch. If you could change your number, might be worth getting and out of state number. You notice the price go up near 10$ with ST. Very disappointed I got a text about a tax for prepaid. What are your thoughts Bob? How is it going? I checked a couple of phones and did not see this text message you refer to. Can I get a screen shot of it from you? My Straight Talk bill breaks down as follows. My 30 plan costs me $46.95 on auto pay. $45.00 for 30 days of service. It would cost me $47.82 if I bought refill cards in MA. I’d save $1.95 over auto pay if I bought cards in tax free New Hampshire.